It has been a while since I felt writing about Ubuntu. 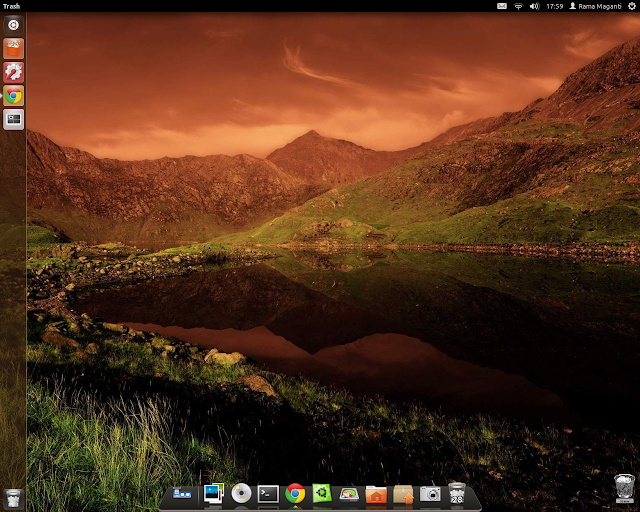 I have been using Ubuntu (a Linux based OS) for more than 6 years now. 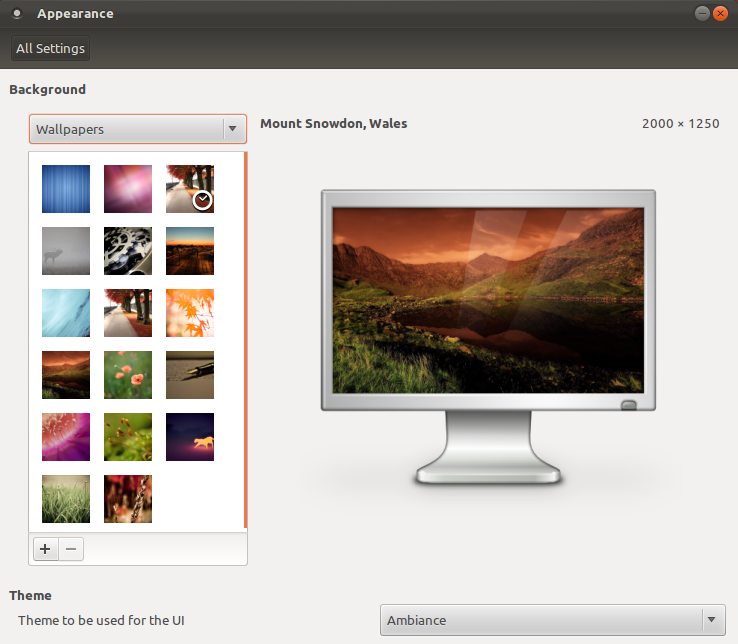 Off late I was getting impatient with the way Ubuntu was shaping up. Things took a wrong turn in my opinion with the introduction of Unity 2D in Natty Narwhal. Unity hadn't matured sufficiently when Natty was put in place. 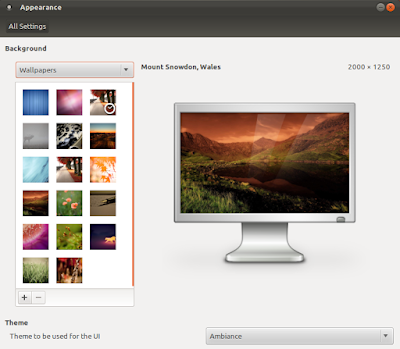 This meant that Gnome which was the default UI for Ubuntu since its inception was sidelined. I really didn't understand the reason behind the decision. Gnome UI felt really slick and easy to use. With Oneiric, Unity has matured to a great extent and it feels lot more integrated, though I still feel there is room for improvement. For someone so used to the menu structure of Gnome, I felt a bit lost without the menus in the beginning. I am slowly coming to terms with the change. (1) First and foremost, the login screen has changed. It has been made sauve, elegant and dated. It now really looks like an operating system login screen. 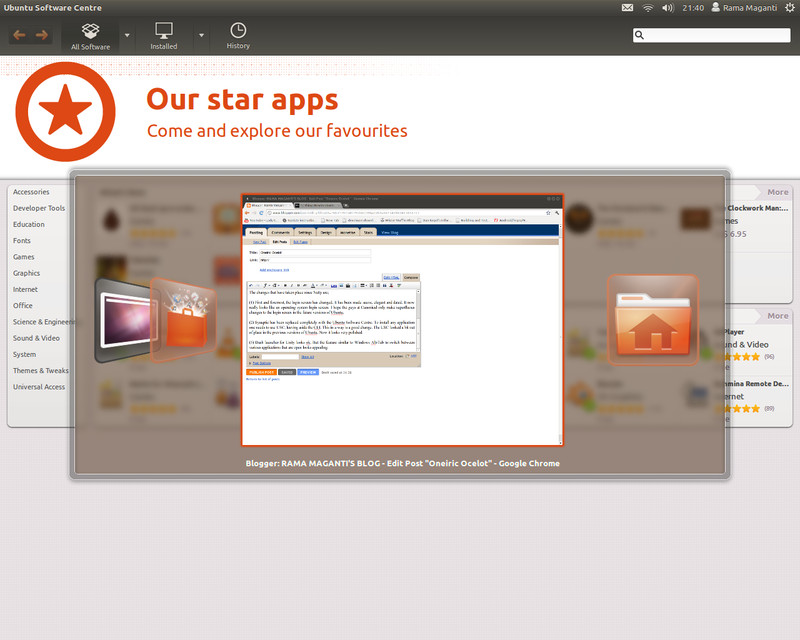 I hope the guys at Canonical only make superfluous changes to the login screen in the future versions of Ubuntu. 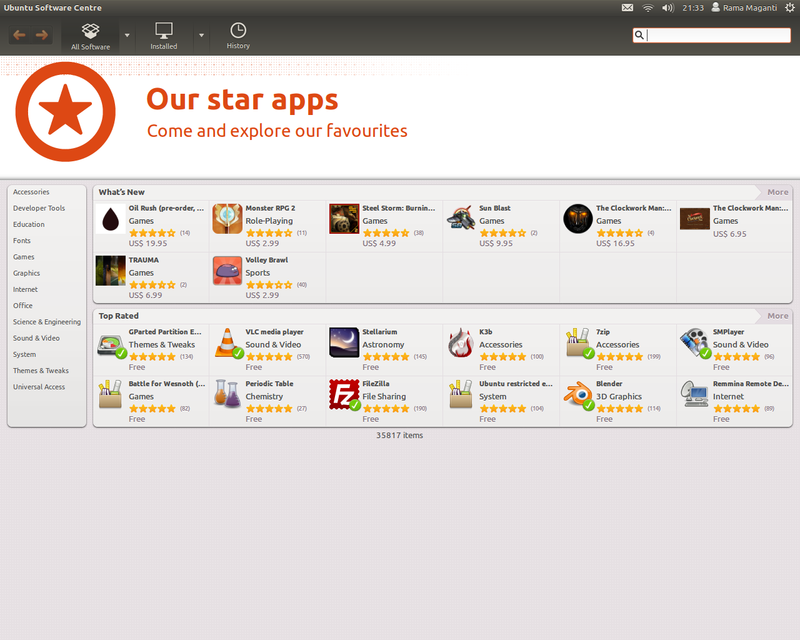 (2) Synaptic has been replaced completely with the Ubuntu Software Centre. To install any application one needs to use USC, leaving aside the CLI. This in a way is a good change. 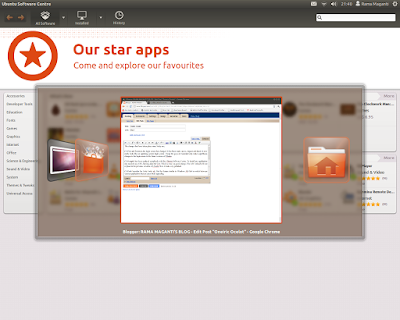 The USC looked a bit out of place in the previous versions of Ubuntu. Now it looks very polished. (3) Dash launcher for Unity has been modified, wherein the menus come up when an application is selected. Furthermore, a feature similar to Windows Alt-Tab to switch between various applications has been provided. (4) The Appearance menu has been reworked. It looks sophisticated. The menu of few others like System settings and Advanced settings and their icons have been reworked to give them a quality appeal. I used Oneiric for about a month now. I find the Unity task bar on the left very very distracting, especially if I am running an application that requires access on the left side of the screen. 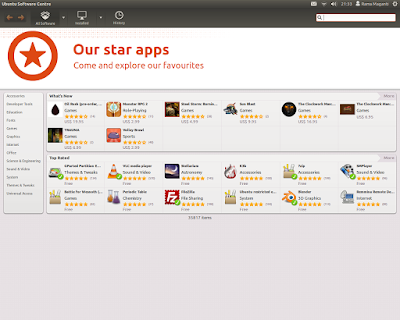 It is good that Ubuntu team is thinking of ways to make it look distinctive from the other operating systems in the market. But this certainly is not the way to go. The AWN task bar in the above picture at the bottom of the screen appears like the best place to have a launcher/task bar. It may seem like a copy cat of Mac, but I would like to think that it is not the Mac folk the Ubuntu team would like to compete with, but the Windows folk.